Each month, we recognise ‘Fundraising Heroes’, giving them the spotlight to highlight the incredible difference causes and charities across the UK make every day. Houston Primary School Council is a great example of what a PTA can achieve when they pull together as a team. Who is Houston Primary School Council? Houston Primary School is located in the village of the same name in Renfrewshire, Scotland. Over the years, the school has built an enviable reputation for academic achievement, with lessons delivered in a nurturing atmosphere by caring teachers. Houston Primary School Council plays a very active part in the life of the school, working hard to raise money to improve and expand the school’s resources. 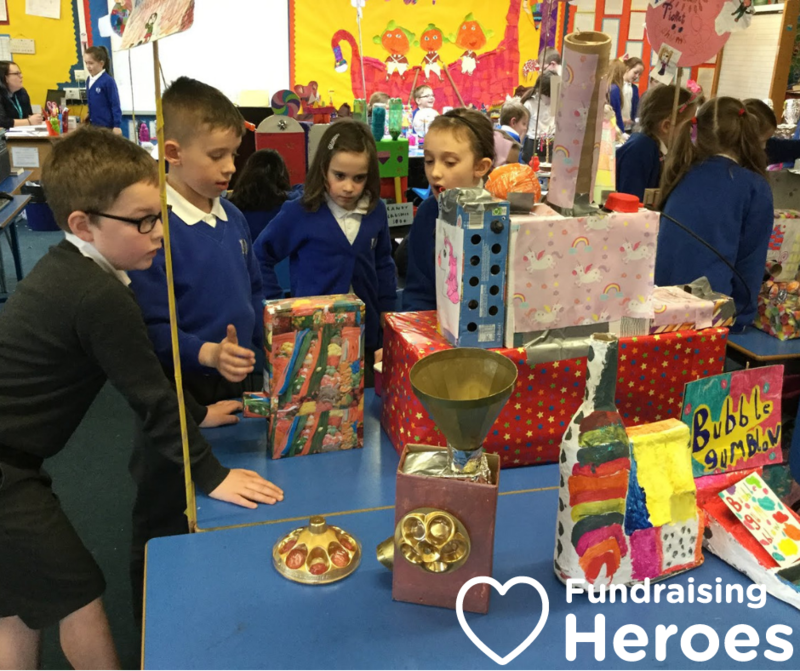 The Houston Primary School Council team are a dedicated bunch of fundraisers – and their partnership with easyfundraising is a major string to their bow. Together, 75 determined supporters have raised a sizeable sum of money simply by shopping online as usual – money that has made a really positive impact on school life. How much has Houston Primary School Council raised to date? So far, HPSC has raised nearly £500 with easyfundraising. They have made excellent use of the funds raised: purchasing art and crafts supplies, maintaining the classroom smart boards and purchasing IT supplies. They also help fund the school’s fabulous summer ‘Inflatables Day’ – making it a memorable day for everyone involved. What is Houston Primary School Council raising for at the moment? The current focus is the raise funds for a new school library – the perfect project to support the curriculum and also foster a love of books and reading in all pupils. What is the secret to Houston Primary School Council success? The fundraising team make a point of regularly promoting easyfundraising on their popular Facebook page, and also in the official school newsletter. By sharing details about how much they have raised so far and highlighting the potential to raise even more for the children going forward, HPSC has found it easy to sign up new parents to raise for them with easyfundraising. In common with many schools who use easyfundraising, HPSC is keenly aware of the shopping seasons that offer the biggest opportunities to raise. With Black Friday just around the corner and Christmas hot on its heels, this is an ideal time to recruit as many new parents as possible. What do The Houston Primary School Council supporters say about easyfundraising? 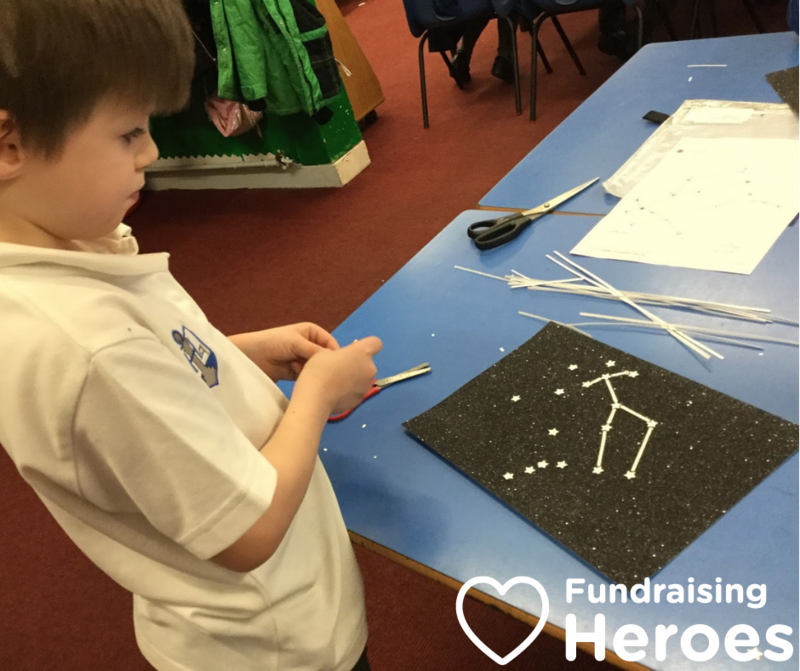 Simply visit Houston Primary School Council’s fundraising page to sign up and help them make a difference. Check out the Promote My Cause section of our website to access our latest fundraising toolkit. Packed full of free resources, it is designed to help you to promote your cause and boost your fundraising efforts – all year round. Or become a Fundraising Hero – tell us your story and we will feature you to help you grow your supporter network.